Another social media app? Don't we already have enough that distract us and provide an escape from the daily grind? Why of course not! There is always room for more. 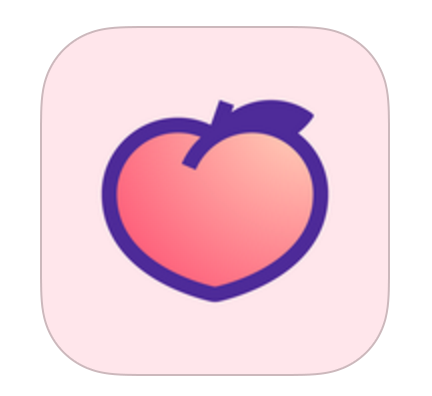 On January 7th, a new social networking app called Peach was launched by the co-founder of Vine Dom Hoffman. It takes awhile for an app to find its footing to determine if it is a keeper or if it will fall into the black abiss of the million of failed apps before it. So, we will just have to wait and see. In the meantime, we can explore what makes this app stand apart and you can even try it out yourself if you feel so inclined. Personally, I am waiting for more of my friends to get on it to decide if its a keeper or not. 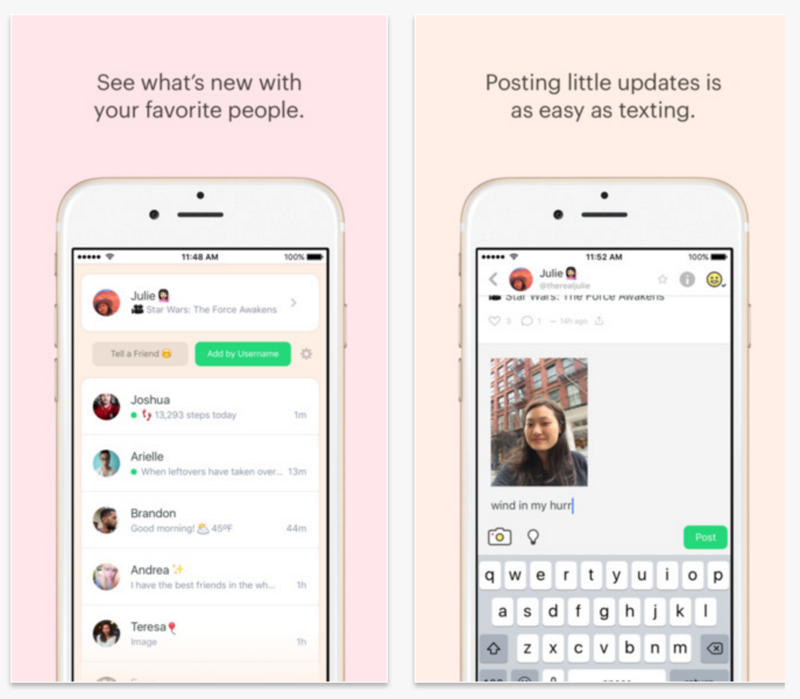 What makes Peach different than the "other" social networking apps? Here are all of the Magic Words available so far. Here is a great video from Wired for our visial audience with tips and tricks of how to use this new app. You can also find some great tips here. image courtesy of Byte, Inc.
Who is most likely to download this app and enjoy using it? A person who would like to have more of a personal connection to their friends would really enjoy this new app. There is no newsfeed wall that announces everythign about themselves and their mothers. To invite a friend you must have their email and their phone number. So you actually have to know these people you are connecting to pretty closely. No, you will not be able to add all of your 853 graduating class unless you have the personal info on all of those past classmates. So, no more stalking your HS crush! Of course you must have an iphone. It is not compatible with any other phones as of yet. Will this App stand against the test of time? Too soon to tell. It is true though that noone wants ANOTHER social media network to keep track of! 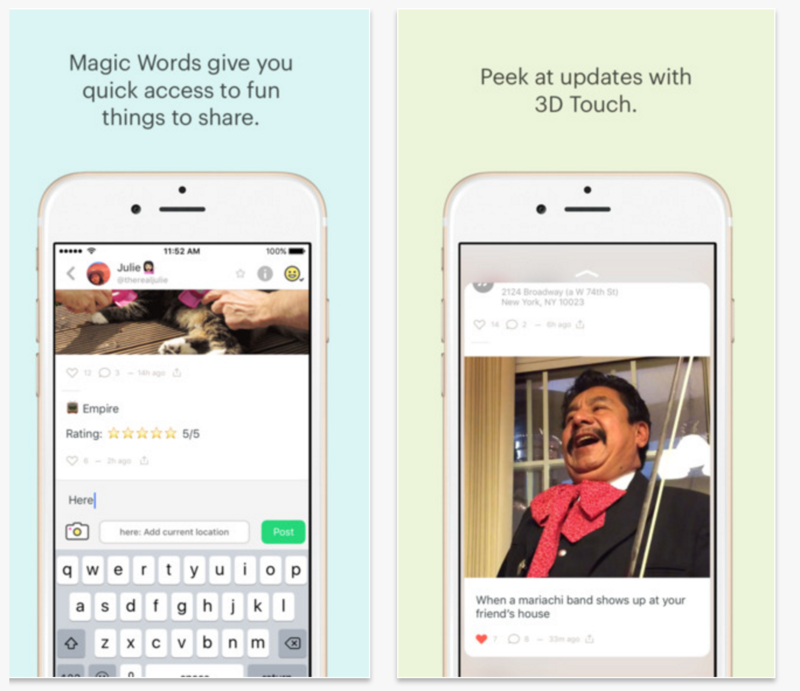 So, will this have the power to bump out any of the powerhouses of Facebook, Twitter, Instagram or Pinterest? I see this as a really great app to use with immediate family to keep everyone up-to-date with eachother's busy lives. Or it could be great with a close group of friends who want to connect on a daily basis but jsut cannot jump on the phone or visit every single day. This app is fun, cute and easy to use. Hopefully it will catch on quickly with my group of friends.